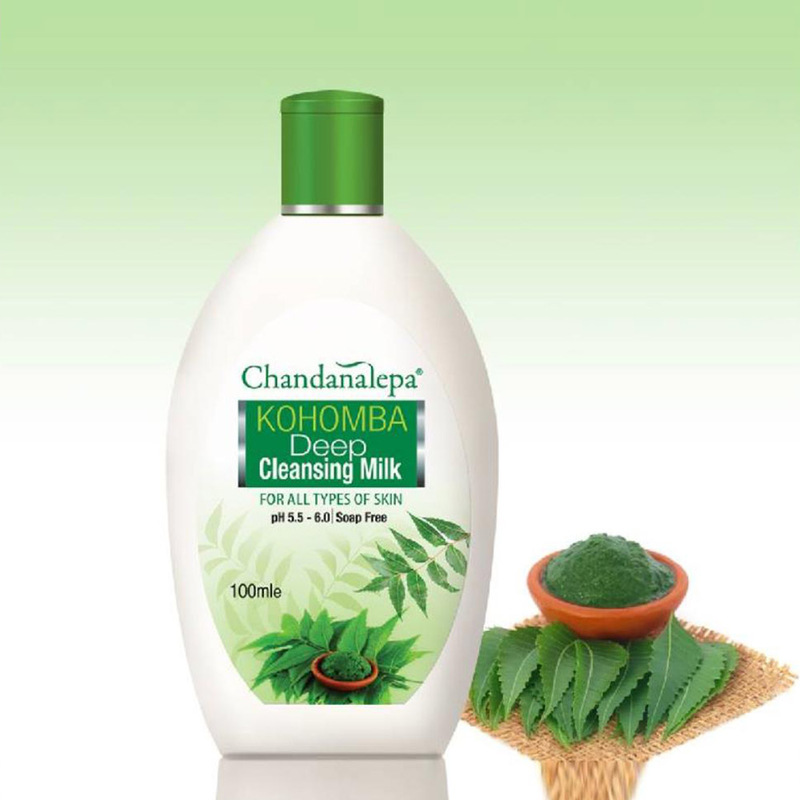 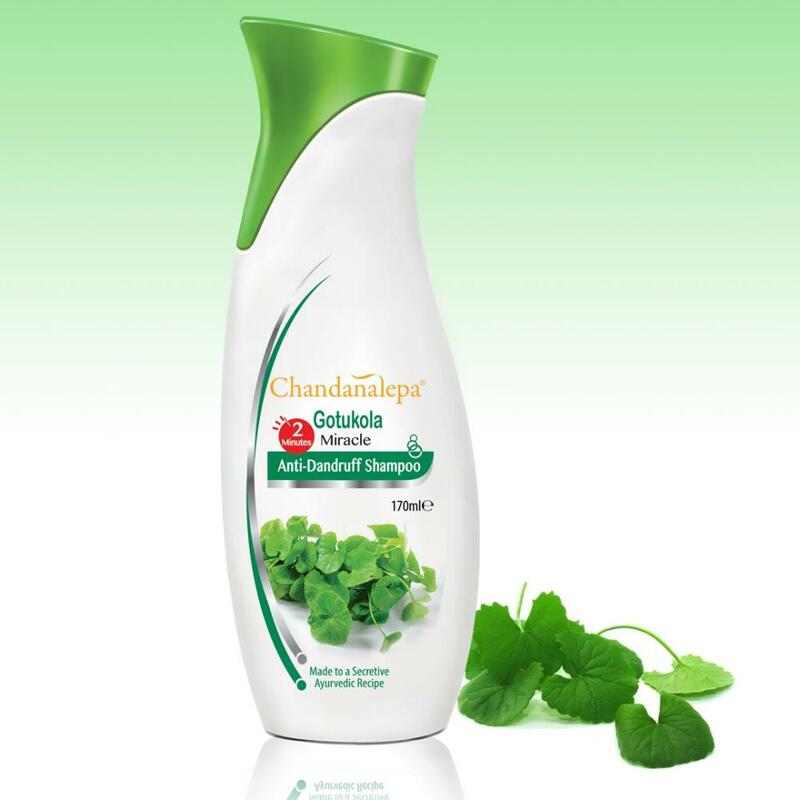 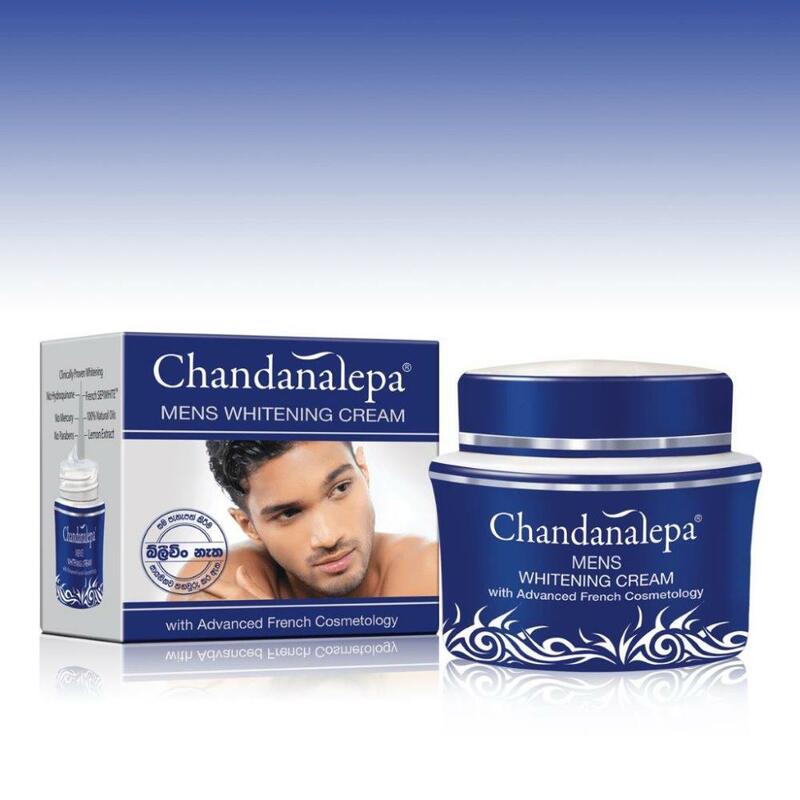 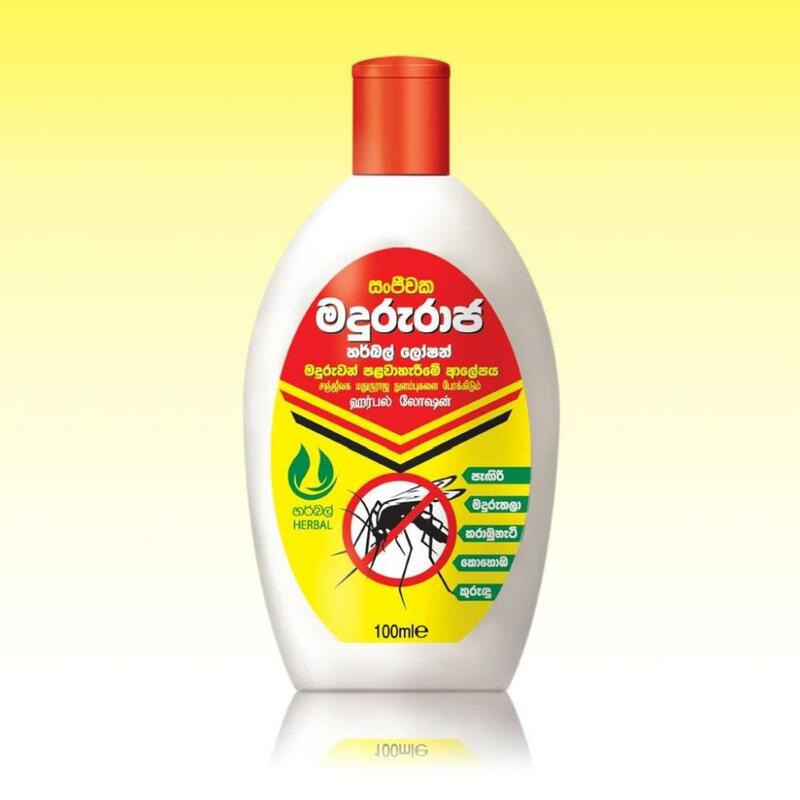 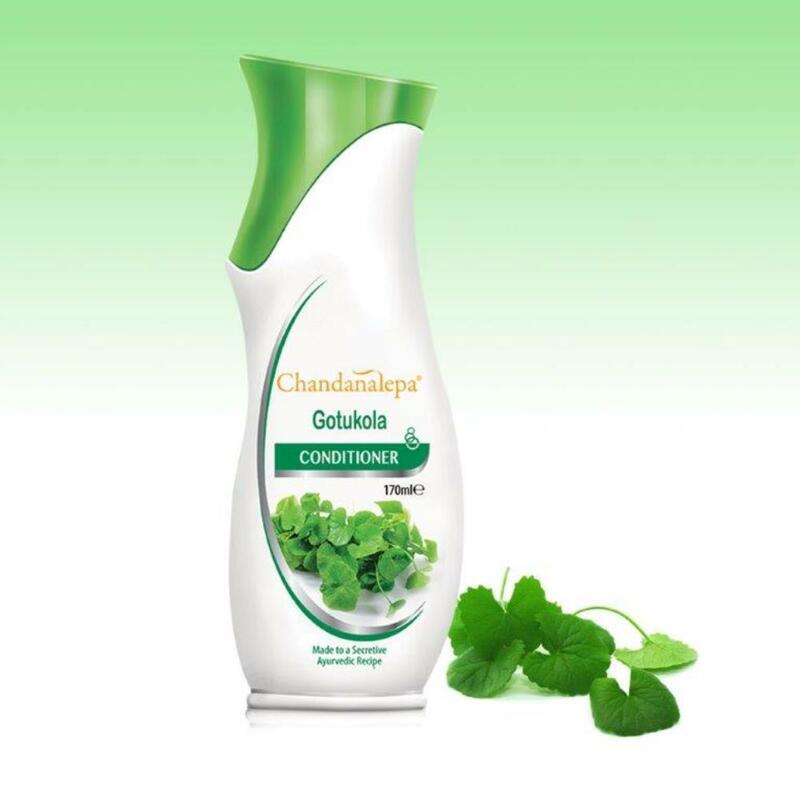 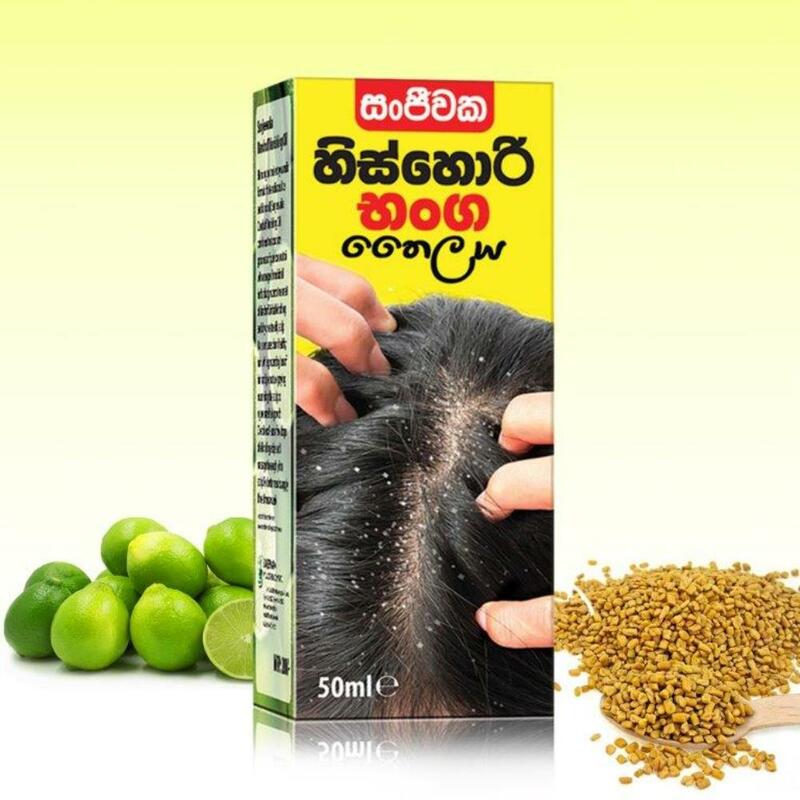 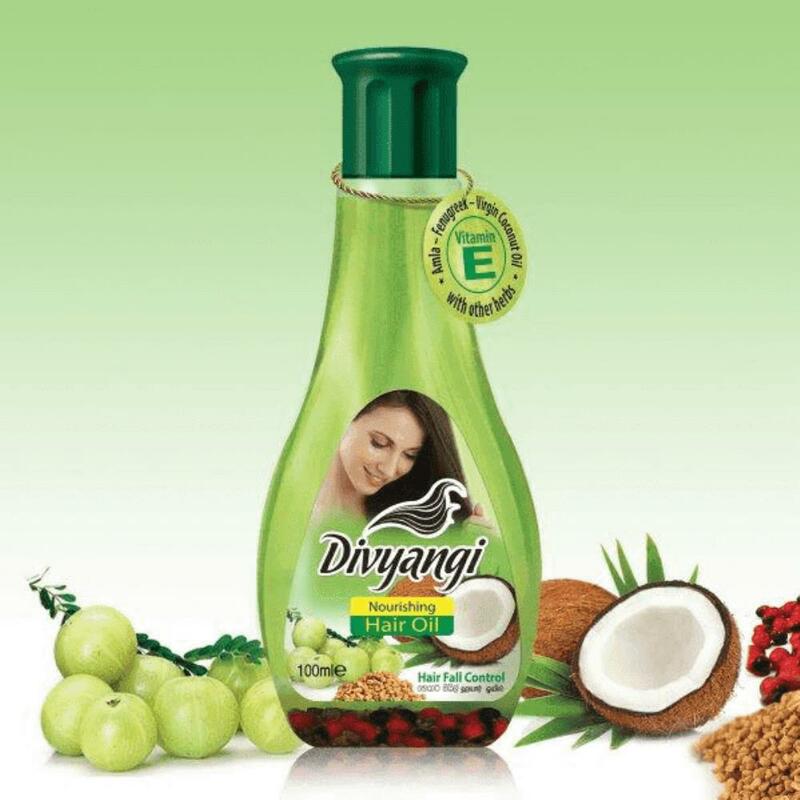 Uniquely formulated Chandanalepa Kohomba Deep Cleansing Milk with anti-bacterial properties of Neem, penetrates skin and remove deep seated impurities safely, keeping it soft and supple. 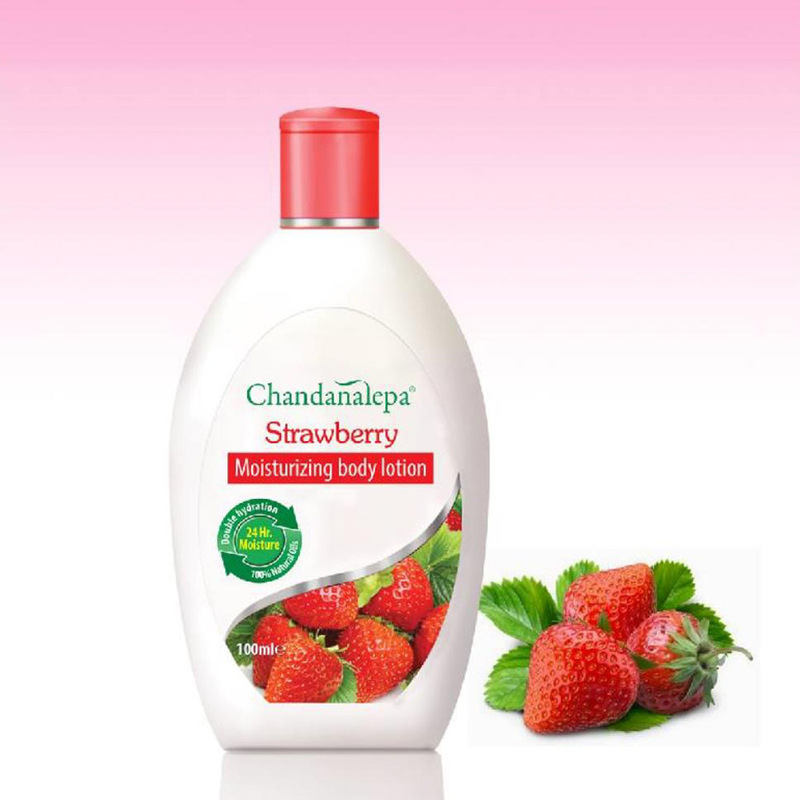 It also efficiently removes all traces of make-up. 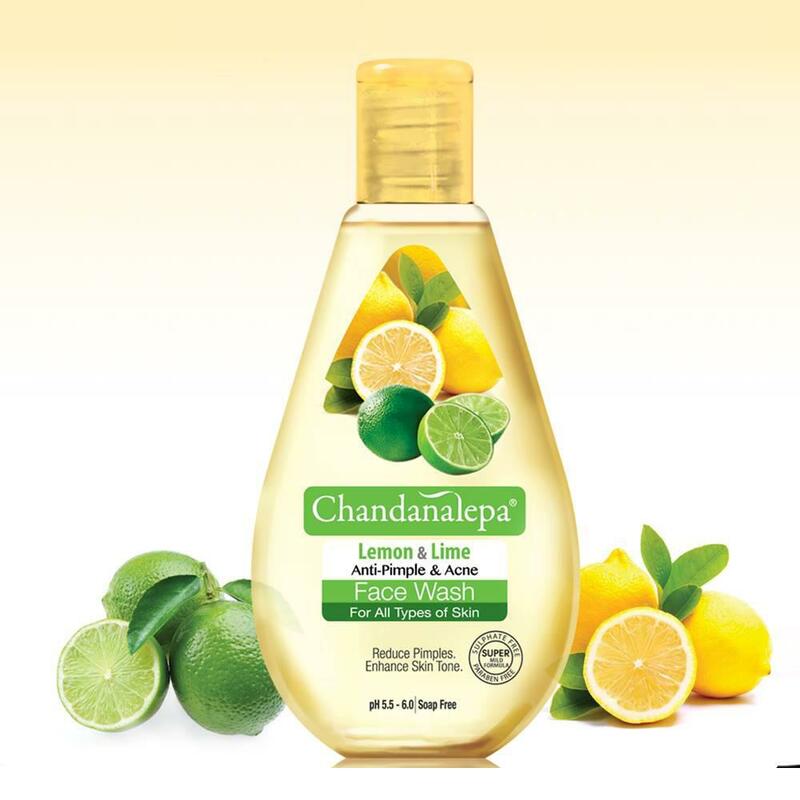 Daily use will clean, soothe and replenish your skin moisture, making it more vibrant and healthy.